Since their 1999 inception, AMENRA have built a strong underground following with their own brand of sludge/doom metal through a plethora of LPs, EPs, and splits with Hessian, TBHR, Oathbreaker and others, through a variety of independent labels including Anvil Of Fury, Sound Devastation, Hypertension and their own Church of Ra imprint. Intense touring and festival appearances across Europe and beyond helped these diverse recordings transform into the live setting, with captivating visual effects always an imperative element of the band’s on-stage dominance. 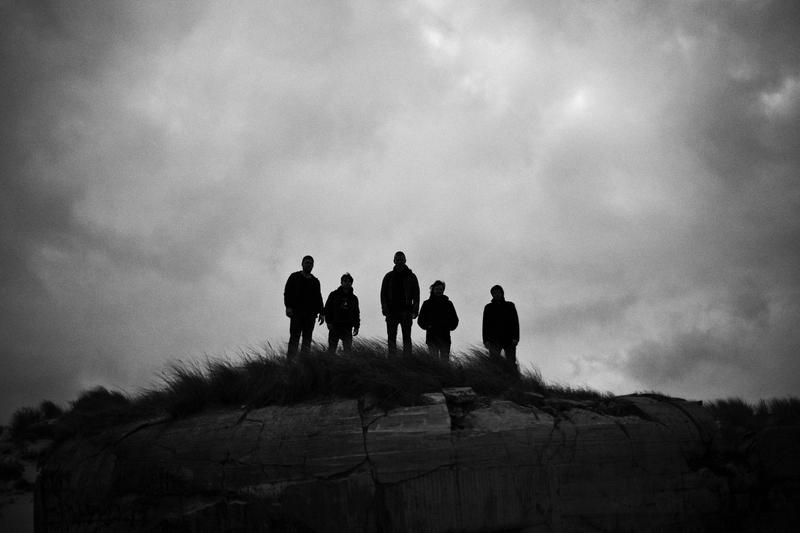 Neurot announced AMENRA’s signing July of 2011, which was followed directly by the band’s second European tour in support of new lable mates Neurosis, the bond between both parties strengthening. Last November the members of the band wandered through the countries neighbouring Belgium in search of the perfect inspiration for their next studio opus. The journey led them to the village of Wissant in Northern France, where they came across vast areas still decimated by and littered with carnage from World War II battles – they say this invoked the proper stimulation the band needed to create new album Mass V.
The band are now firmly focussed on the release of the album which is released on 26 November via Neurot Recordings. Pre-orders for the vinyl and limited CD will commence on 12 November via www.soulslayer.net. This version of the album contains different artwork, additional sounds and alternative mixes, by Billy Anderson and mastered by James Plotkin (Khanate, Scorn, working with SUNN0))), Earth, Isis and more…). You can also pick up a copy of their DVD Mass III.